Simpson checks out the state of his team and if the chance of beating his opponent is possible on the iPhone app. The rise of fantasy football has given fans a reason to pay attention to games going on all around the country, and not just focus on their local team. “I check the app around 30 times a day,” said Simpson. The rise of fantasy football has caused average NFL viewers to turn into NFL viewing monsters, changing the dynamic of how they watch the sport. Football has been around since 1870, and fantasy football since 1976, but it didn’t blow up until the 2000’s. The rise of fantasy football has caused fans to change how they watch the game, whether that be rooting for other teams’ players or watching teams play across the country. Fantasy football is a virtual game where members join a league, draft, pick up and trade NFL players from all teams. To get the best team, fantasy football players try to choose NFL players from all teams, to give their lineup a wide sense of variety. Since fantasy football players have all different NFL players, fans want to see how their athletes do every week, and not just look at the box score. 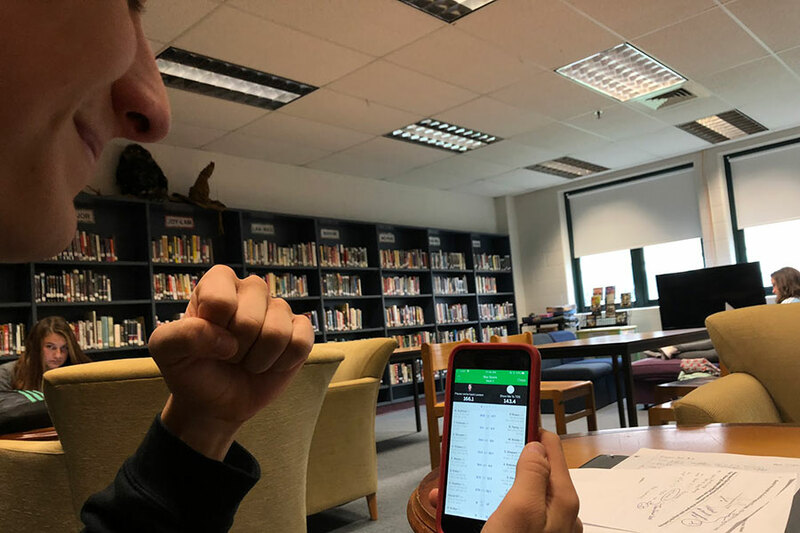 Kyle Simpson ‘19 is an avid fantasy player, as he “checks the app around 30 times a day.” Since Kyle is very passionate about fantasy football, he likes to watch all the football games, not just his favorite team, so he can see how his players across the league compete. On the other hand, some NFL fans don’t play fantasy football. 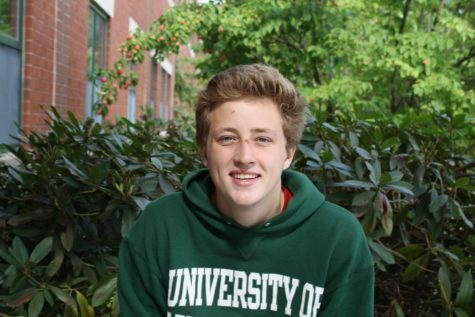 Jacob Abraham ‘19 doesn’t play fantasy football and, “mostly watches the Patriots.” Abraham prefers to watch the Patriots play and not root for opposing teams, since he doesn’t need to root for opposing players. Even the NFL has acknowledged the growth of fantasy football, as they have been trying to help fantasy players succeed. Since fantasy players started to become fans of teams located thousands of miles away, the NFL had to find a way to televise these games to everyone, no matter where they are in the country. According to Chris Isidore of CNN Money, the NFL renewed their contract with DirecTV in 2014, for an average of $1.5 billion a year. This is $500 million more a year than their last contract. Along with the NFL renewing their contract with DirecTV, they also created a new way to watch all of the games with RedZone. NFL RedZone is a television channel that can shuffle through every NFL game going on at one time, specifically to games where a team is close to scoring a touchdown. This allows fantasy football players to watch every touchdown scored on Sundays. With the rise of fantasy football, major companies have been trying to get involved in the growing market. Companies such as ESPN, Yahoo and CBS have all designed a seperate app for playing fantasy football. These apps also offer other fantasy sports, such as baseball, basketball and hockey, yet football is still the most popular. A newer business that has been on the rise is daily fantasy sports. DraftKings and Fanduel, two independent companies, have invented a new way to play fantasy football. Every week, players pick a new team using players from a specific pool, such as the first slate of 1 PM games on Sunday. These companies are starting to become more and more popular, but the normal fantasy style is still more popular. The rise of fantasy football is still happening, as many non fantasy football players are starting to join leagues. To join a league just find a group of friends who watch football, and start a league on one of the main fantasy apps, visit ESPN, Yahoo, or NFL.